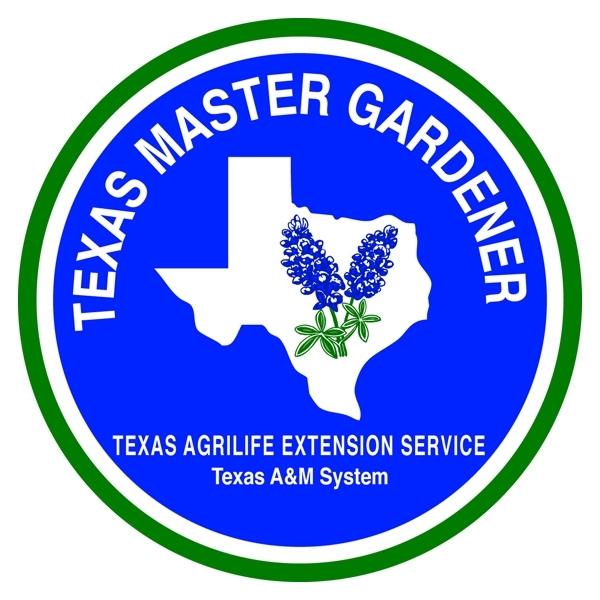 Master Gardener Bob Erickson will present “Fall Efforts to Prepare Your Garden for Spring” on Tuesday, September 18, 5:30 p.m., Clint W. Murchison Memorial Library, 121 South Prairieville, Athens. This presentation is a part of Henderson County Master Gardener Association’s “Learn at the Library” series. The average first frost in Henderson County is November 15. Still, it is not too late to plant some fall vegetables for a harvest throughout the winter. Erickson will tell you which vegetables can take a light frost or freeze. He will also give you information on vegetables you can plant now that mature quickly and may produce a crop before a freeze arrives. If you are not interested in growing vegetables now, but are wanting to prepare your garden for an early spring planting, Erickson will go through all the necessary steps for you to get started as early as possible next year. Much can be done now to help your spring-planting efforts, such as cleaning out the beds, adding compost or fertilizers, and planning for crop rotation. He will even give tips on reducing weeds. Before adding nutrients to your soil, you will want to take a soil test. This will allow you to correct any nutrient deficiencies in your soil. These nutrients are necessary to achieve a bountiful harvest, but having too much of any one nutrient can be harmful. Soil testing kits will be available for you to take home. For approximately $12, you can find out exactly which fertilizers are recommended in order for your garden’s soil to be rich in the nutrients your plants need. More detailed reports are available if you are having problems with your soil. As a part of this presentation, Erickson will also demonstrate another winter chore: caring for your tools. Erickson collects old tools and knows a little care will keep your tools working for years to come. Cleaning, sharpening, and oiling your tools now will allow them to be sharp and ready when spring arrives. Come hear what you can be doing now in your vegetable garden, and what you should do throughout the winter. When spring arrives, you will be thankful you did.